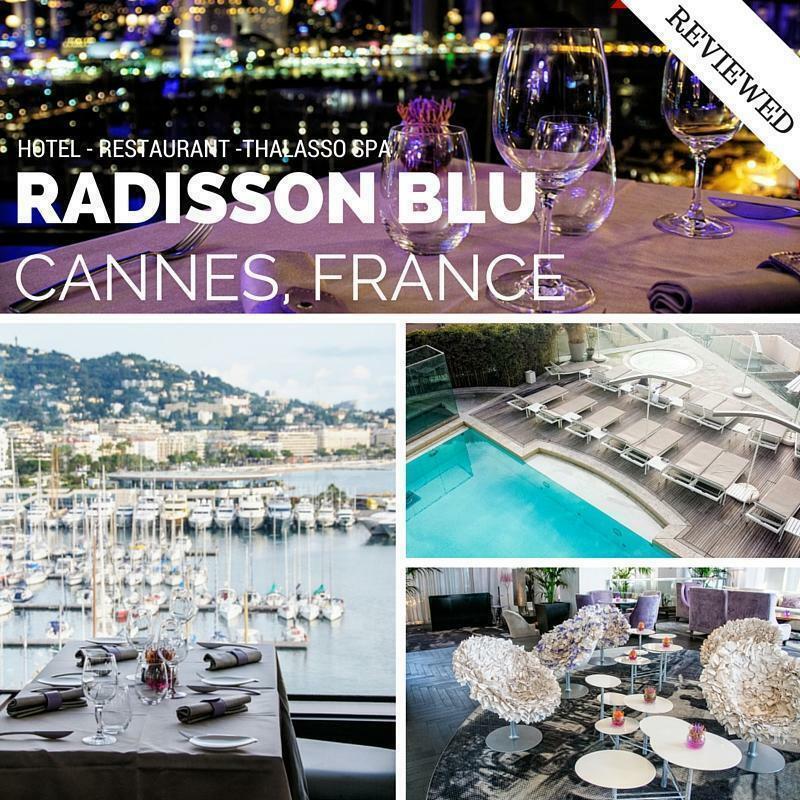 In late November, I visited Cannes, France to review the Radisson Blu 1835 Hotel & Thalasso for my final duty, this year, as a Radisson #bluBlogger. 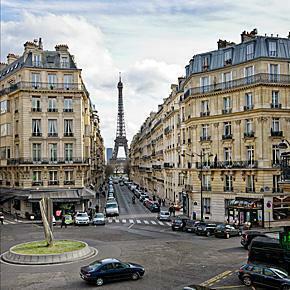 The view from the Radisson Blu Paris Le Metropolitan bar. Wow! 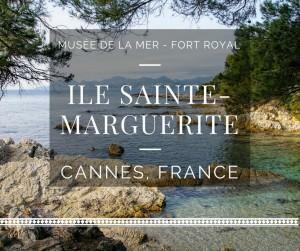 What do you get when you have 14 travel and lifestyle bloggers from around Europe, one fantastic hotel chain, and 4 exciting events throughout the year? The #BluBloggers and I’m excited to be partnering with Radisson hotels as one of their ambassadors this year. 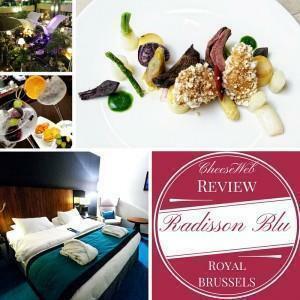 Fine dining, great gin cocktails and luxurious rooms await you at the Radisson Blu Royal hotel in central Brussels. 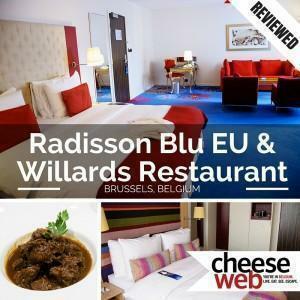 In the heart of Brussels’ EU quarter, the Radisson RED Hotel, with its designer rooms, friendly service, and excellent Belgian cuisine in Willards Restaurant, is more than a typical business hotel.